It’s February and love is in the hair…or the absence of it! And since it’s the month of love, why not give some X-tra tender loving care to someone you’ve oftentimes overlooked and neglected? YOURSELF. While you and everyone else will be celebrating with your loved ones on February 14th , don’t forget that February 13 is also the “National Self-Love Day”, a time when you have to go look at yourself in the mirror and say: “No one deserves my love everyday more than myself.” So, if you are planning to give yourself some extra pampering this ‘love month’, visit HAIR X REMOVAL and check out what services you can avail of, with no downtime! 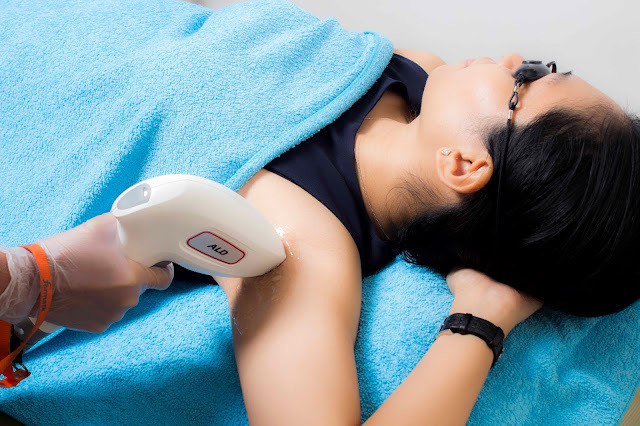 HairX offers hair removal procedures using the latest state-of-the-art technology such as IPL hair treatments, Diode Laser machine, Lycon wax and threading procedures. 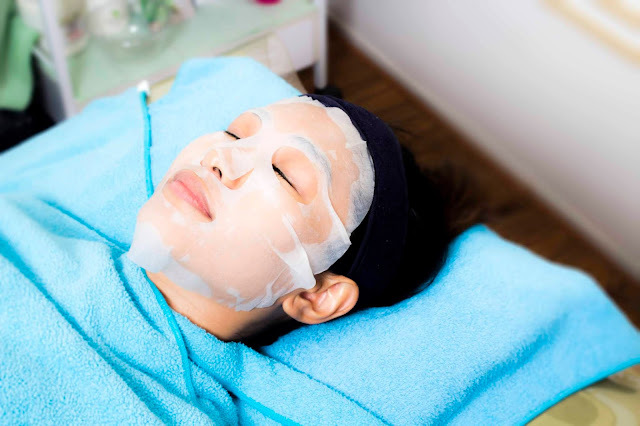 The IPL hair treatment (“Intense Pulsed Light”) uses a broad-spectrum, visible light that’s devised to remove shorter wavelengths and target the melanin pigment in the hairs located specific areas of the body. 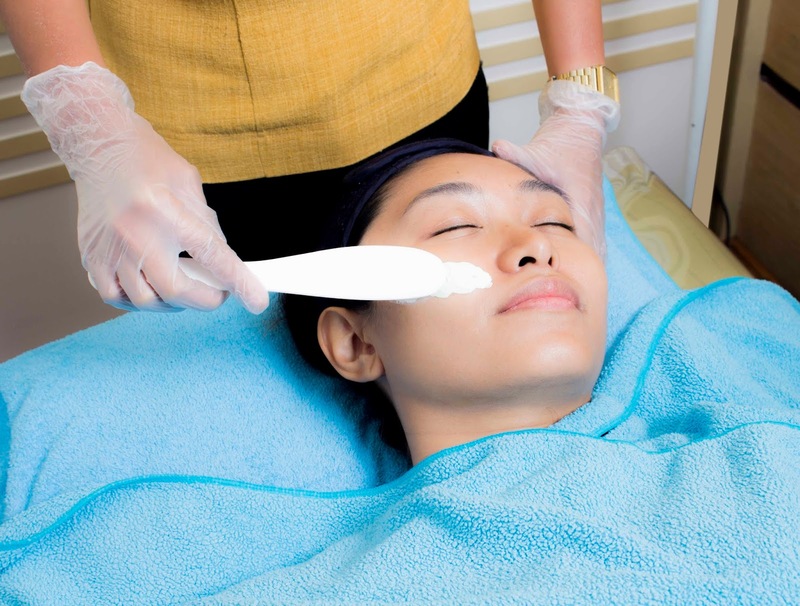 HAIRX REMOVAL is a local concept inspired by Musee, Japan’s No.1 Hair Removal salon. HairX caters to men and women from 14-40 years old. Visit HairX Hair Removal at the 2nd Level, Conrad S Maison, Marina Way, Mall of Asia Complex, 1300 Pasay City T: (02) 772-4587 M: 0915-774-3139 Operations: Mon-Sun (10:00AM - 10:00PM). HairX Hair Removal BGC branch is located at 2F Eight Forbes Town Road, Forbes Town Center, Fort Bonifacio, Taguig T: (02) 403-6346 M: 0977-855-5793; Operations: Mon-Sun (11:00AM - 8:00PM). Facebook: Hairxph / Instagram: hairxhairremoval.